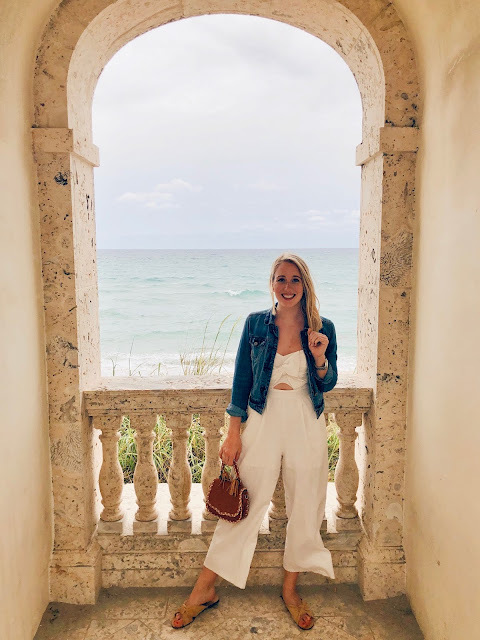 When I saw that Madewell was offering an additional 30% off sale, I couldn't help but to check and see if there were any good transitional or spring-wardrobe-worthy pieces included. I always struggle to find pieces on discount that are seasonally appropriate and I'm just not patient enough to buy things off-season even if they're super cheap. 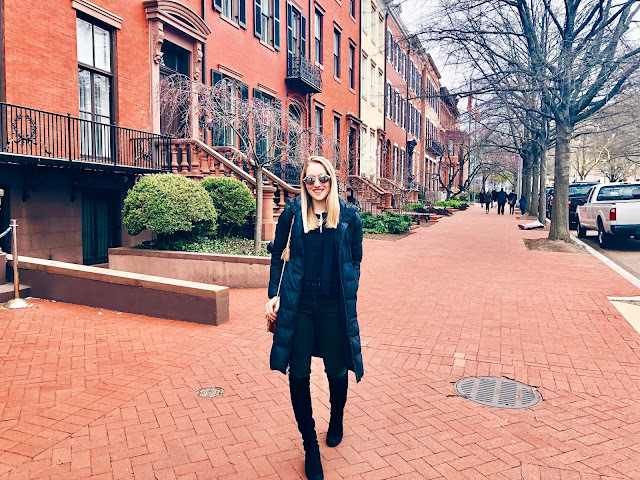 Although the sizes are relatively limited for many of the items, I found a handful that are perfect for these odd months in-between winter and spring. I tried to only choose ones with multiple sizes available, so you don't click on something you love only to find there's only one size left. I was wearing one of my favorite sweaters the other day, which I bought for under $40 at Nordstrom (but is unfortunately sold out), and it reminded me that Nordstrom actually has a pretty great selection of affordable items! Seeing as scrolling through more pages than I'd like to admit of their new arrivals seems to be a hobby of mine, I thought it'd be fun to round up some of my favorite Nordstrom items under $50, because if you're like me, you're trying to keep that post-holidays budget going strong.